Tsukiko kept her position until her brother excused her. And so the fighting had begun. Tsukiko could hear it; the clash of steel, the grunt of effort from both parties. Her father and brothers were putting up a good fight. 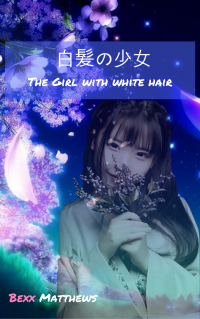 The next time Tsukiko set her eyes upon her brother, the blackness of his hair had been washed away; replaced with the pure white that showed that he was Blessed.